While the number of updates in this list has decreased, there are a lot of new things happening you won’t want to miss. 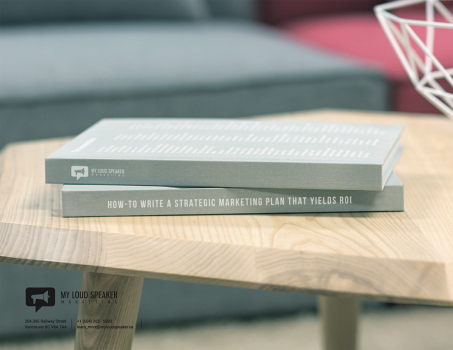 To read about more updates from the few past months, visit our list of Digital Marketing Updates Recap posts. 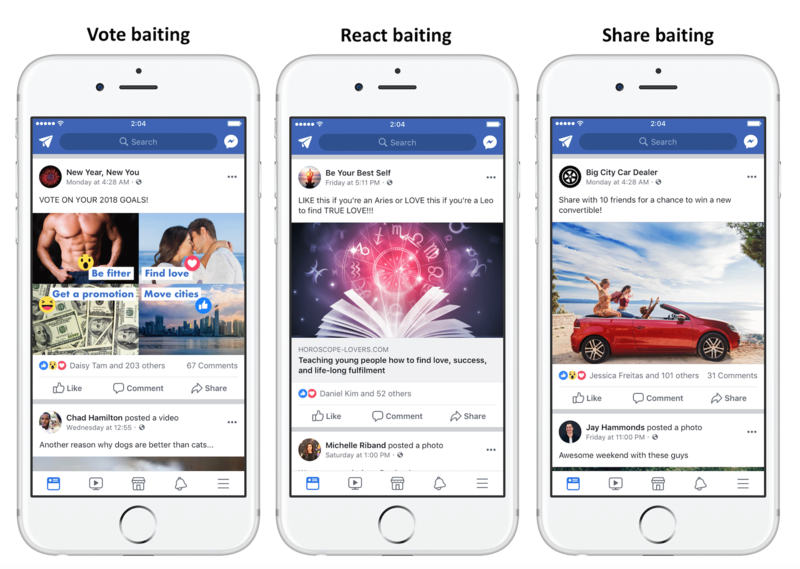 The major changes I’ve noticed are a number of Facebook News Feed updates, including a video content algorithm change, Engagement Bait penalization, encouraging back-and-forth conversation on users’ News Feed, and more. When you take a look at Google, there aren’t as many drastic changes as say Facebook, but they have confirmed the launch date for Google Chrome ad-blocking. Throughout this month, it seems that Google’s moves were focused on improving digital ad experience overall, as shown by the ad-blocking launch in the hopes that it preserves digital ad revenue from ‘Good’ digital ads. On a personal note, we’ve included an interesting voice search ranking report from ROAST — it’s worth having a look. Last, but definitely not least, is the net neutrality repeal by FCC. It happened a month ago, but it’s good to catch up. Even though there haven’t been noticeable impacts yet, there certainly will be. We’ve recapped how it works and how it could impact Canadian businesses. For the details, check out our updates below. I’ve put together the important ones (meaning important important) up front and the less important ones further down. There are two updates to the algorithm for video content on Facebook’s News Feed that Facebook announced: 1) Intent, 2) Repeat Viewership. When your video is proactively seeked out on Facebook, for example, people search for your video on Facebook’s search bar or visit your profile page just to see your video, it will boost visibility on the News Feed. Also, if your friends or followers repeatedly watch your video, it will get your video greater distribution on the News Feed. 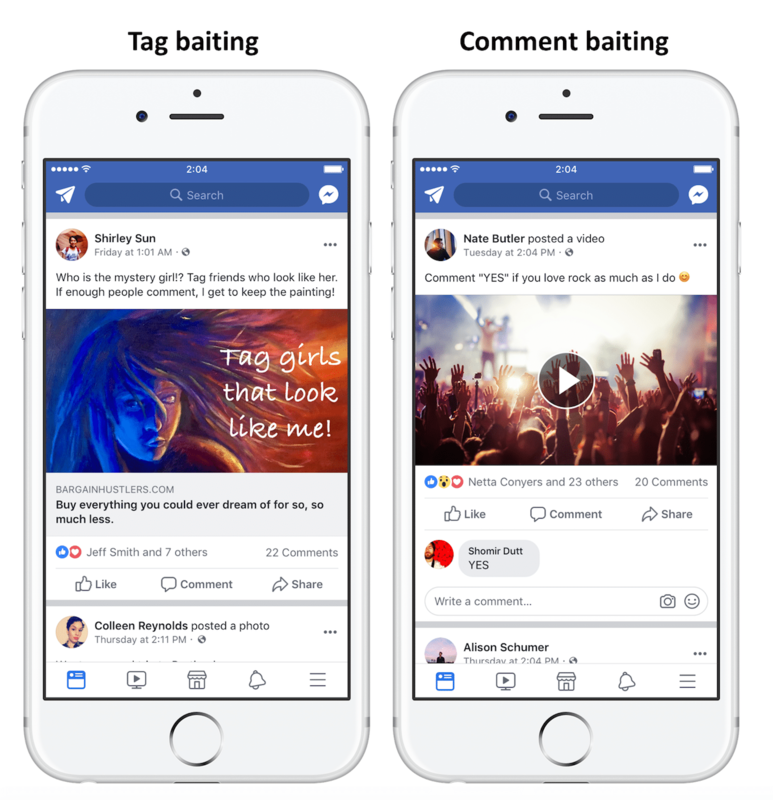 Facebook finally took action on Engagement Bait that encourages more people to engage on posts in hopes they get greater organic reach by saying something like “Like (or share, comment, tag) this post if you are ______”. Posts that use these tactics will be less shown on the News Feed. If a page repeatedly uses this tactic, page level demotion will be applied to the page for several weeks as well. With this change in mind, the focus of business pages needs to shift more towards conversation than content distribution albeit Engagement Bait is subject to penalty. Business pages may see a decline in their reach, video watch times, as well as traffic from Facebook. One thing to note is Facebook mentioned people often interact with public posts in Groups. If you really want to boost reach on your content, Facebook Groups may become the key. Facebook announced another major update for news content on the News Feed. Even though Facebook has discounted the reach of public content, including news, they still want users to interact with trustworthy news content, accounting for as much as 4% of the News Feed overall. Trustworthy: they surveyed various groups of people on Facebook about the familiarity and trust of each publication. Informative: as they announced in 2016, they consider posts that 1) people from Feed Quality Program rate as High, 2) are related to people’s interest, demographic and highly connected with publications, 3) are engaging a broader group of people to be informative. Local: they prioritize local news… That’s it. They will start this change in the US first and will roll out in other countries accordingly. Previously, Google review policies didn’t allow businesses to remove negative reviews made by former employees. Google has now added this as a violation item under Conflict of Interest. You now can remove negative reviews by reporting them to Google. See the updated guidelines here. Google has confirmed the launch date for their ad blocking tool on Google Chrome: February 15, 2018. Given that Google Chrome holds 58.8% of browser market share according to W3C, the impact will be significant. Google also provided a new tool called Ad Experience Report for website owners to see which ads violate the guidelines. 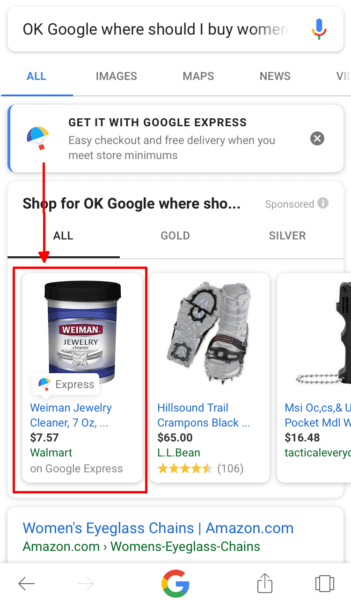 If the site owners don’t fix the violations or keep producing violating ads, Google Chrome won’t show any of the ads from the entire website. Google has taken initiatives to regulate digital ads by distinguishing good and bad ads in the hopes they won’t lose all ad revenue. As an advertiser, it’s good news knowing that intrusive ads may harm the experience of other ads that happen to be placed on the same website in some way. 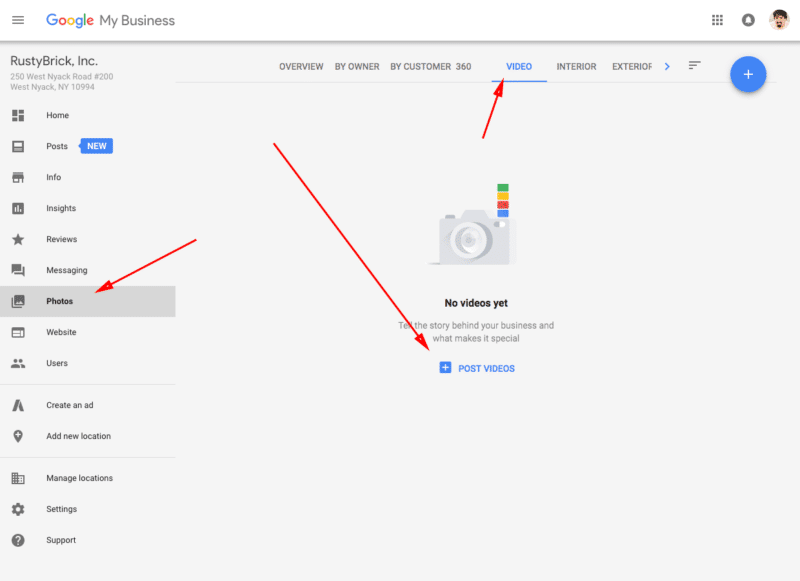 Google is testing a feature where business owners can upload videos to their local listings through Google My Business account. Note: As of January 12, this video uploading function is available to every business owner, but people are experiencing a bug where the uploaded videos don’t show up on local listings – find out more here. Google announced a new page speed tool that lets you analyze your page speed based on real user data. Now you see the new Speed score beside Optimization. The Speed score is calculated by two metrics: 1) First Contentful Paint (FCP), 2) DOM Content Loaded (DCL). First Contentful Paint (FCP): FCP is the point when a browser renders the first bit of content from DOM, or showing the first content (text, image, SVG and so on) from the page. With this update, you can see more practical metrics but the issue is this new speed insight requires a website to have a statistically significant amount of Chrome traffic and data to function. Find out more on the Google Developer page. Google announced that page speed will be a ranking factor in mobile search starting in July 2018. Site speed has been a ranking factor for desktop and hasn’t mattered unless your website was extremely slow. With this update, site speed will affect the mobile ranking. According to Google, this will only affect pages that provide the slowest site speed. It will only affect a small percentage of searches and it won’t beat out quality content that greatly matches search intent. It sounds like site speed still isn’t super important yet, but it will affect site performance and impact things such as high bounce rates. You may need to pay more attention to your mobile site speed using Google’s new site speed tool. And there are other tools that Google recommends to use including Chrome User Experience Report and Lighthouse. According to ROAST, when Google Home provided an answer, 80% of the answers came from Answer Box (Rich Snippet) – I knew it! ROAST also mentioned 2 notable things: 1) sometimes Google Assistant (Google Home) doesn’t give you any answer or refers to a different domain, 2) Google My Business is key to local related searches. Even though it’s not yet clear how we should design SEM strategies for voice search, the research may give you a better sense of what to look out for. As reported in our previous post, Google launched a beta version of their new Search Console, showing 12 months of historical search data and it’s available to everyone. Visit Google Search Console page (search.google.com/search-console) to find out more. Basically, this will break the internet’s basic principle: ‘all web traffic must be treated equally.’ And now broadband providers such as Verizon, AT&T or Comcast can legally limit or slow down traffic to services they don’t like. Or they can charge extra fees to businesses for fast lanes as seen in the Burger King video. With this in mind, mostly small businesses who can’t afford the fast lane will be the biggest victims of this net neutrality. There may be impacts in Canada, even though Canadian broadband providers are against net neutrality repeal. For instance, if your business targets US customers, chances are broadband providers in the US may charge you to bring your content to US customers on the fast lane. WhatsApp launched WhatsApp Business which helps businesses connect with customers. This app is only available on Android in the US, the UK, Indonesia, Italy and Mexico. This will roll out around the world in the coming weeks, but its not clear when it will be available for the iPhone. It offers basic features including Business Profiles, Messaging Tools which will allow you to answer frequently asked questions, Messaging Statistics, and so on. It seems that Facebook finally made a move for WhatsApp monetization. Facebook launched a new function: Snooze. It lets you temporarily unfollow your friend for 30 days. Facebook added this function to give you more control of your News Feed. 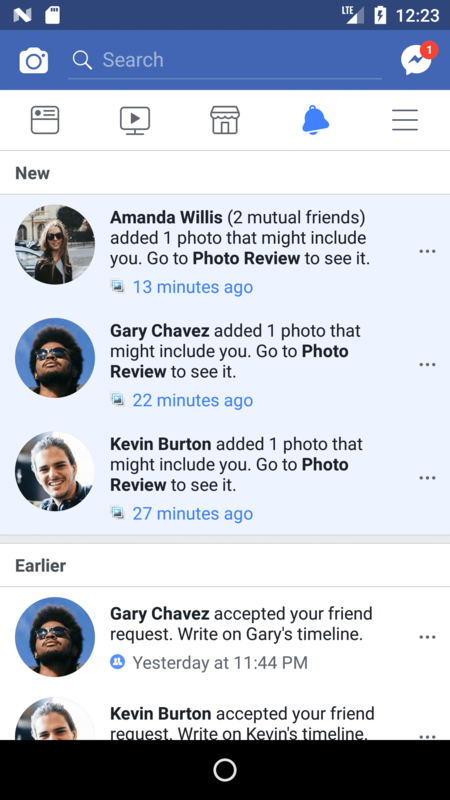 Facebook launched a new tool that lets you better manage photos you’re in by using face recognition technology. Through this update, you can detect photos on Facebook that you are not tagged in and receive notifications on them. Whether you tag yourself in the photo or leave it untagged is totally up to you. This feature is optional and you can easily turn it on and off by changing tag suggesting setting. Facebook added new features on Facebook Messenger to prevent unwanted messages and friend requests. Now you have an option to turn off conversations on Facebook Messenger and remove the conversation from your inbox. Facebook put a hold on labeling ‘Disputed’ on fake news content. According to Facebook, it turns out the red label helps establish a strong belief the content is true which is the opposite of their intention. Instead, they decided to showcase Related Articles under the suspect article in hopes this informs users with more context around the topic. ProPublica and The New York Times pointed out that major companies including Amazon, Goldman Sachs and Verizon use age targeting options to run job recruitment campaigns which exclude certain age groups – this is against age-discrimination laws. As I mentioned last month, more targeting options on Facebook are being identified and more targeting options have been discontinued. While this target option hasn’t been stopped yet, we might see more restrictions on age group targeting. Google announced the launch of mobile-first index in October 2016, and they’ve gradually applied it to more sites that are ready for mobile-first index. If your websites are responsive and don’t hide valuable content on the mobile version, you’ll be fine. However, if you still separate URLs for mobile from desktop (ie. https://m.yourdomain.com), you may have additional setups in the backend to make sure Google bot understands clearly. Things like canonical and alternate tags, you can find out more on this useful slide from our previous post or Google blog. Separating URLs for desktop and mobile is becoming more unmanageable. If your websites are still separating URLS, now’s the time to migrate to responsive. According to Search Engine Land, Google search ads with an image were reported. It seems the image on the right of the description is pulled from the landing page. If this change is implemented, Google search ads will look more like social media ads. Google launched a new structured data testing tool that is a more accurate reflection of the appearance on search results. You can test all data sources including JSON-LD, Microdata or RDFa. There were massive fluctuations in search ranking in mid-December, Google has confirmed it. As usual, they didn’t (or couldn’t) specify why. One thing of note is there were several improvements made during this time period. There are lots of opinions about the update. Some say it was Fred related updates that ceased the ranking of sites which contain thin or low value content. 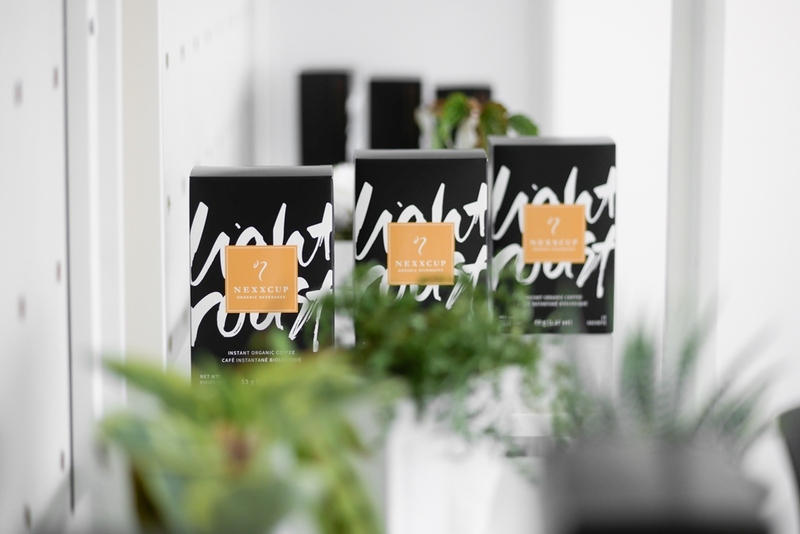 Others say it was targeting massive sets of keyword permutations for ecommerce, travel and review sites like having pages for “service offer A + location 1”, “service offer B + location 1” and so on. Google is getting ready to fight against Amazon by partnering with large retailers including Walmart, Target, Costco and so on. According to Search Engine Land, the test is quite limited but it can be seen on mobile in the US. Length: keeping the answers neither too little or too long. 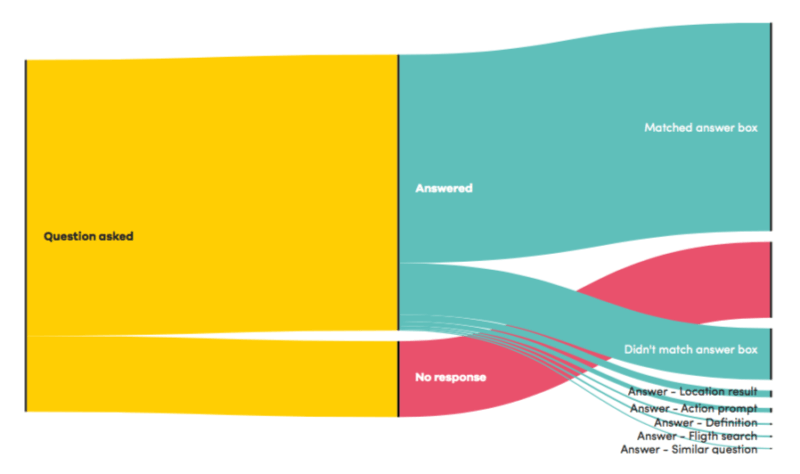 Unlike answers on screen, long answers will tire users because they can’t scan it. Google announced Google Pay to consolidate all the different ways to make a payment with Google including Android Pay (mobile payment platform) and Google Wallet (peer-to-peer payment app) into one brand. 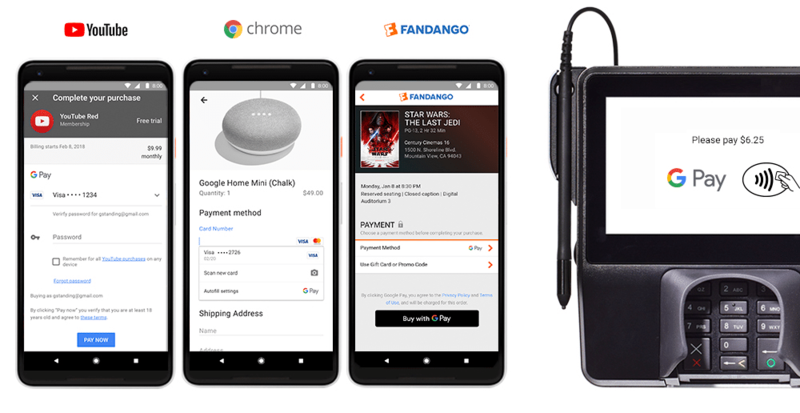 If you’re a retailer, make sure you implement Google Pay into your service – find out more on their solution site. Google launched a new directory page to showcase what Google Assistant is capable of so users can start using it for more than asking about the weather or their playing music. Along with the update, Google announced a couple more notable features such as integration in Android Auto available on cars including Ford, GM, Nissan, Volkswagen and Volvo, as well as integration on smart TVs and headphones. Google has deleted Review extensions from Google Adwords where you showcase third-party reviews in Google ads. The historical data will be stored by February 2018. If you want to save it, you’ll need to download it before then. Google launched their art selfie feature on the Google’s Arts & Culture app. Though this new feature went viral, it’s been controversial. They discovered that people of colour have a relatively limited pool of artwork to match with their faces. white people: "Wow what beautiful renaissance/impressionist/european painting do I look like? me: "Wow what racist stereotype of black people do I look like?" Google and Salesforce announced the integration of Google Analytics 360 and Salesforce in November 2017 and it’s finally available. You can import sales pipeline data from Sales Cloud into Analytics 360. This gives more visibility from first contact (site visit) to sales within a single dashboard. 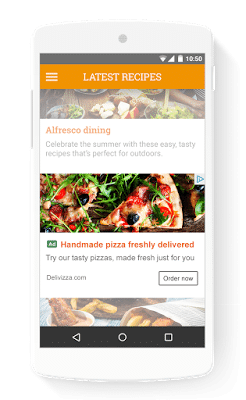 Google launched AdSense Native In-feed Ads last year and now they’re offering an option to use Google’s machine learning for the In-feed Ads. Germany started rolling NetzDG law which targets publishers and social media with more than 2 million registered users in Germany (Facebook, Youtube and Twitter). This law was designed to combat hate speech, fake news, and illegal content. Site owners have to remove the illegal content within 24 hours after the content is reported as a violation. Google announced 3 significant rules for monetization on Youtube. The biggest change is you need to have 1,000 subscribers and 400 hours of watch time over the past 12 months to start showing ads. This change will be in place beginning February 20, 2018. 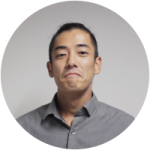 If you are interested, find out about other updates here.